Centers for Disease Control and Prevention. Smoking & Tobacco Use: Data and Statistics. https://www.cdc.gov/tobacco/data_statistics/index.htm. Accessed July 31, 2018. Cruickshanks KJ, et al. 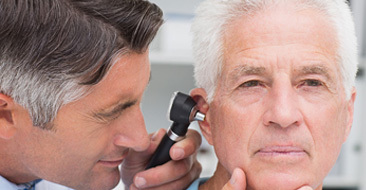 Cigarette Smoking and Hearing Loss: The Epidemiology of Hearing Loss Study. JAMA. 1998;279(21):1715–1719. Katbamna B. Effects of Smoking on the Auditory System. Audiology Online. 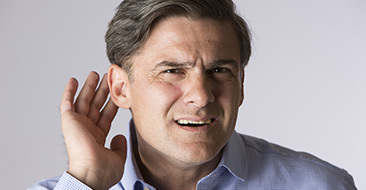 October 2008, article 899. https://www.audiologyonline.com/articles/effects-smoking-on-auditory-system-899. Tao L, et al. Effect of Cigarette Smoking on Noise-Induced Hearing Loss in Workers Exposed to Occupational Noise in China. Noise Health. 2013;15(62):67–72. Pezzoli M, et al. Effects of Smoking on Eustachian Tube and Hearing. Int Tinnitus J. 2017;21(2):98–103.